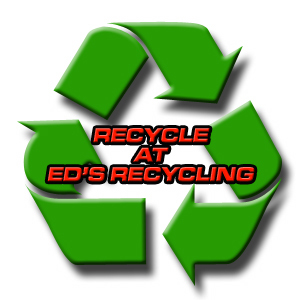 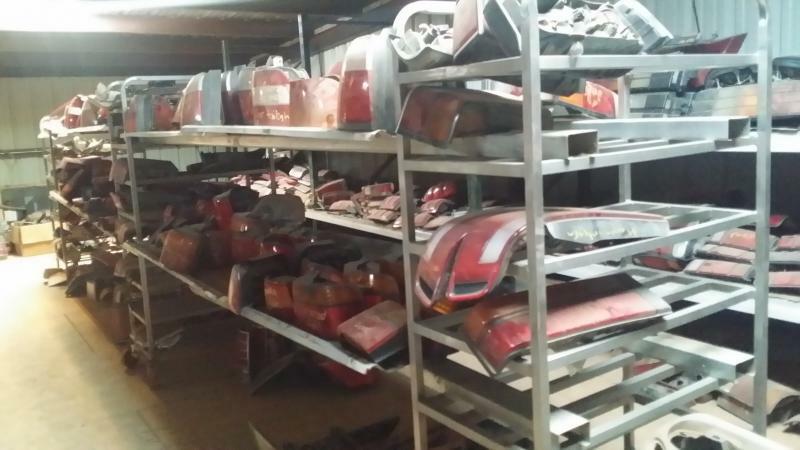 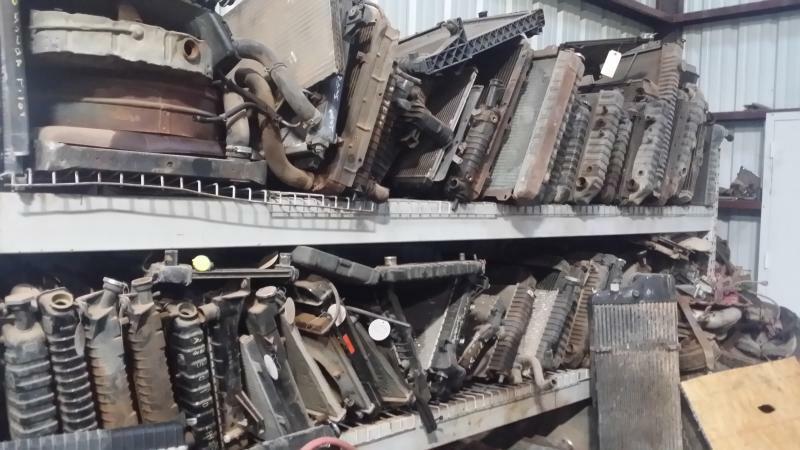 In 2009 Ed's Recycling began selling car parts. 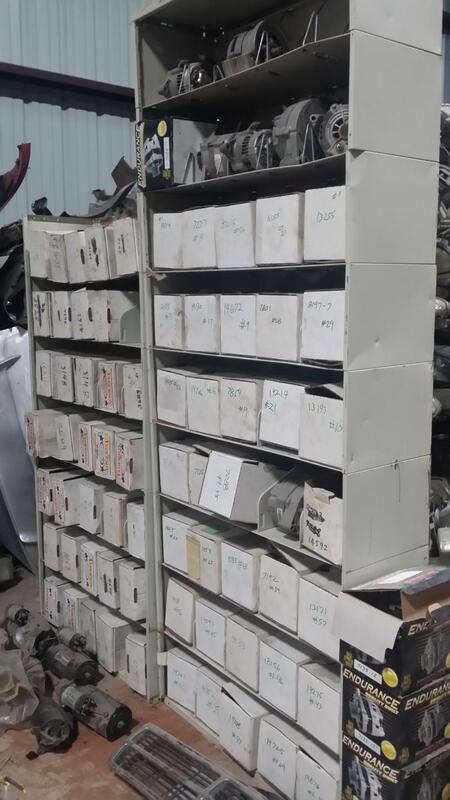 It started out small, but we really got serious about it as the years passed. 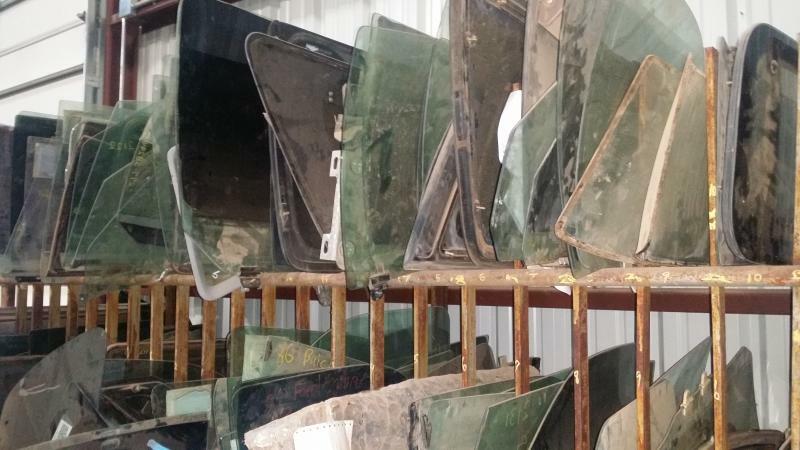 In 2013 we built a new 5000 sq ft building and business has steadily increased. 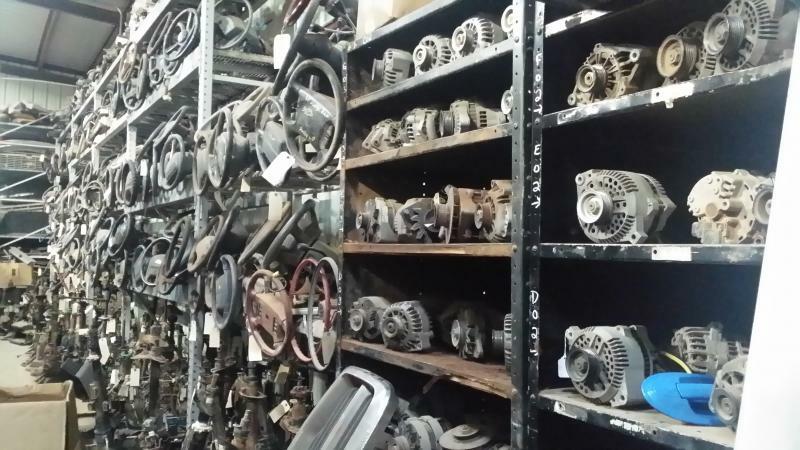 Not only do we have over 1000 vehicles and thousands of parts in inventory, we also have access to many more nationwide. 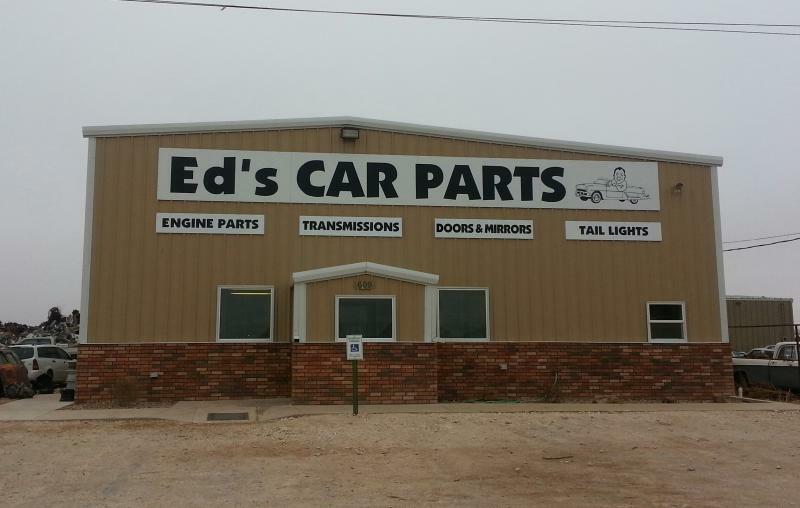 Go to our website at www.edscarparts.com or give us a call at 575-762-9157, and our staff will be happy to assist you.